Joulez Founder Stephanie Rowe (@StephanieLRowe) is giving tween girl permission, and a medium, to learn STEM skills while expressing their creativity. To reverse the discouraging trend of fewer women receiving technical degrees and pursuing STEM fields for their careers, Joulez is preparing to launch an IoT lamp kit that introduces coding and elementary electronics alongside arts and crafts. In this episode, Stephanie shares her personal story driving this passion. An early stage founder, she discusses balancing consulting with the demands of her startup, assembling an all-star team to build the product and help with testing, and mapping out communication with the public and potential partners/investors. 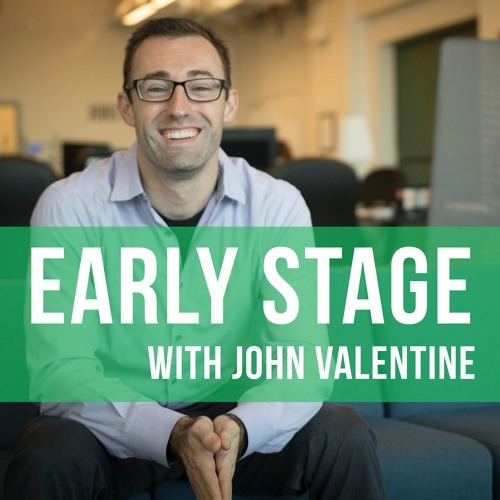 Enjoy listening to Early Stage? Let me know on Twitter (@JohnnyStartup) and leave a review on iTunes!